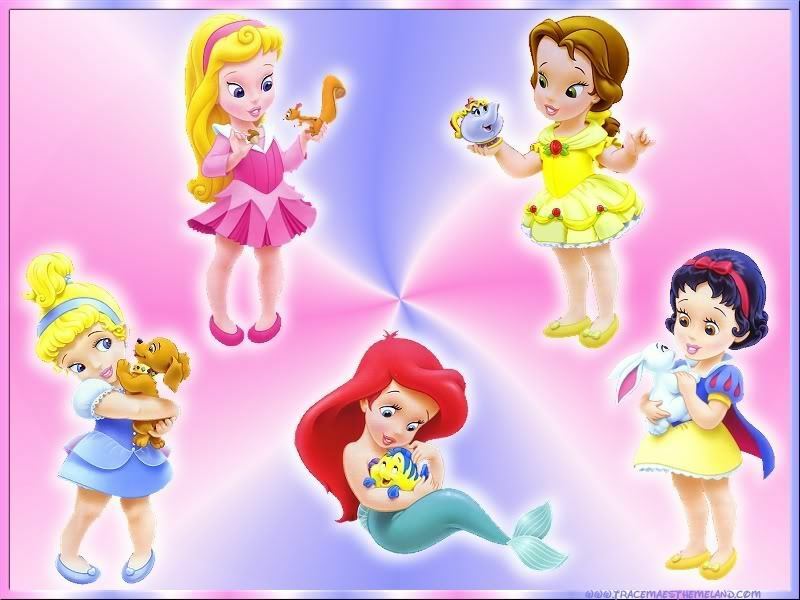 Disney em bé. . HD Wallpaper and background images in the những em bé ngọt ngào club tagged: baby love angel sylvie.